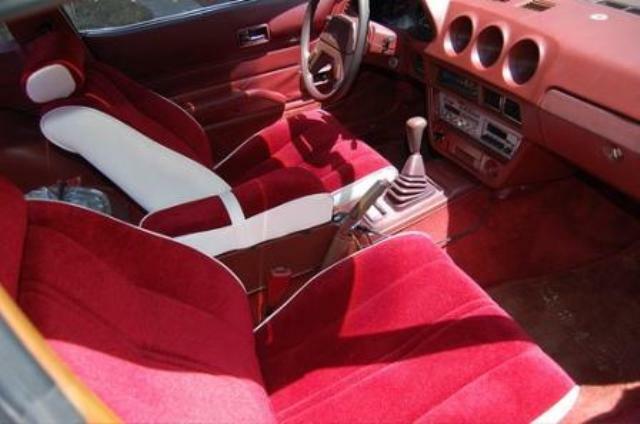 Additional Info: 2+2 available. 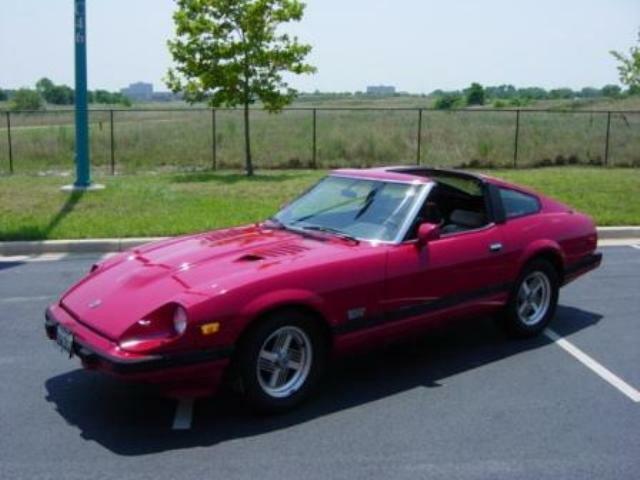 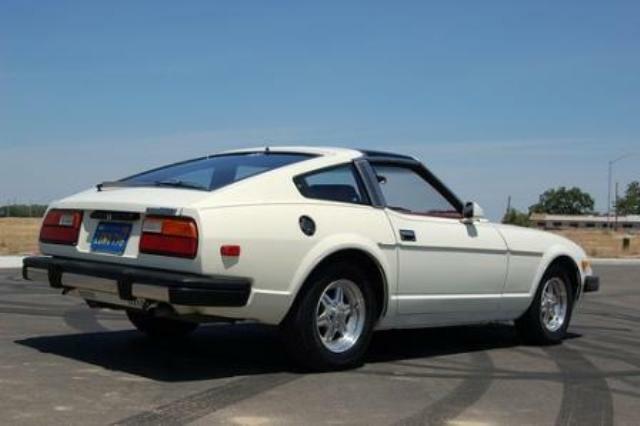 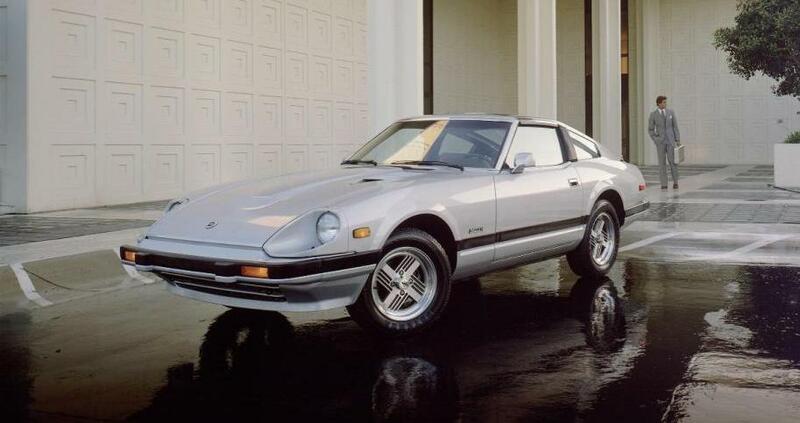 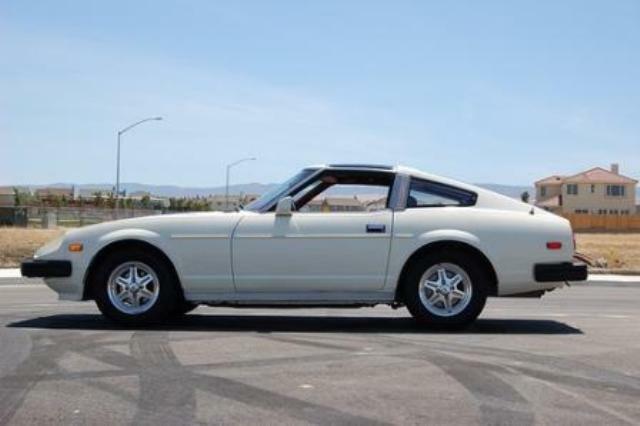 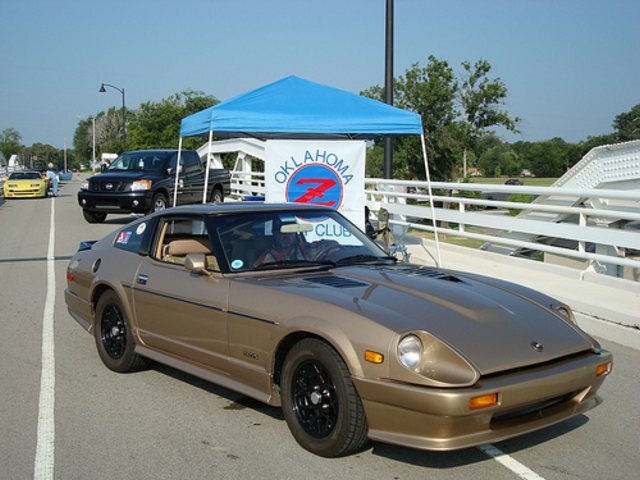 Also known as the “Nissan” 280zx. 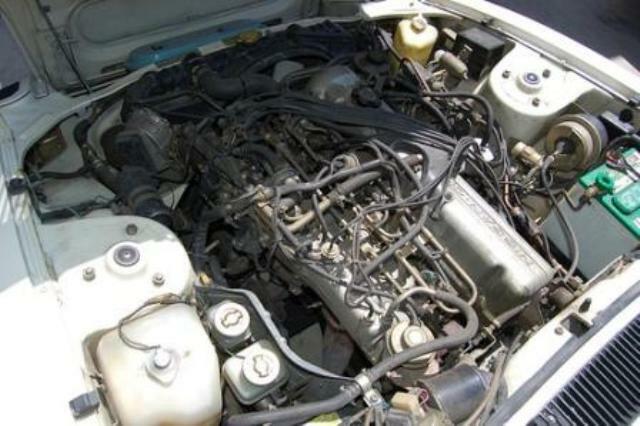 Additional Info: 2+2 available. 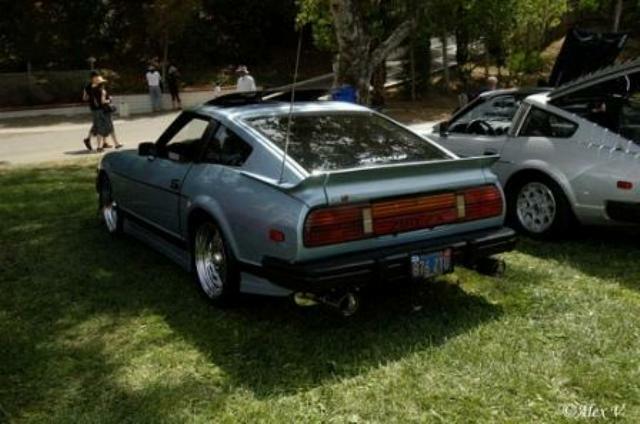 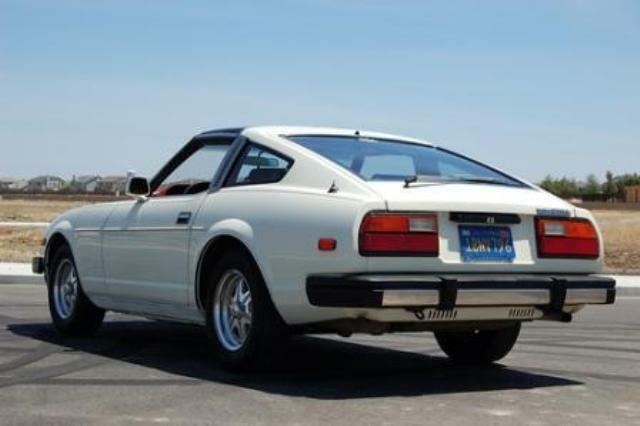 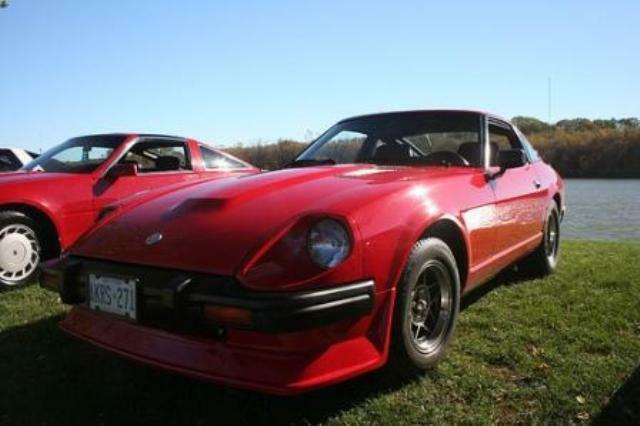 Also known as the “Nissan” 280zx Turbo. 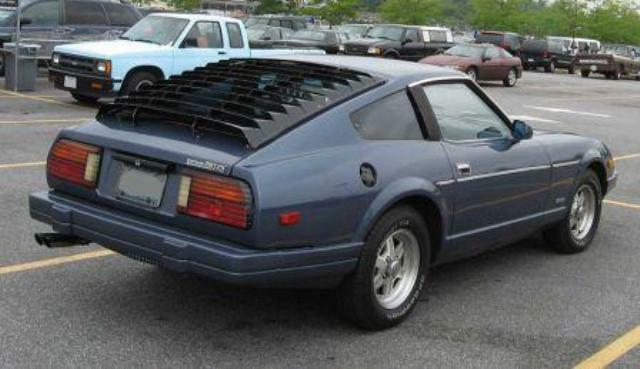 Facelift from 1982.